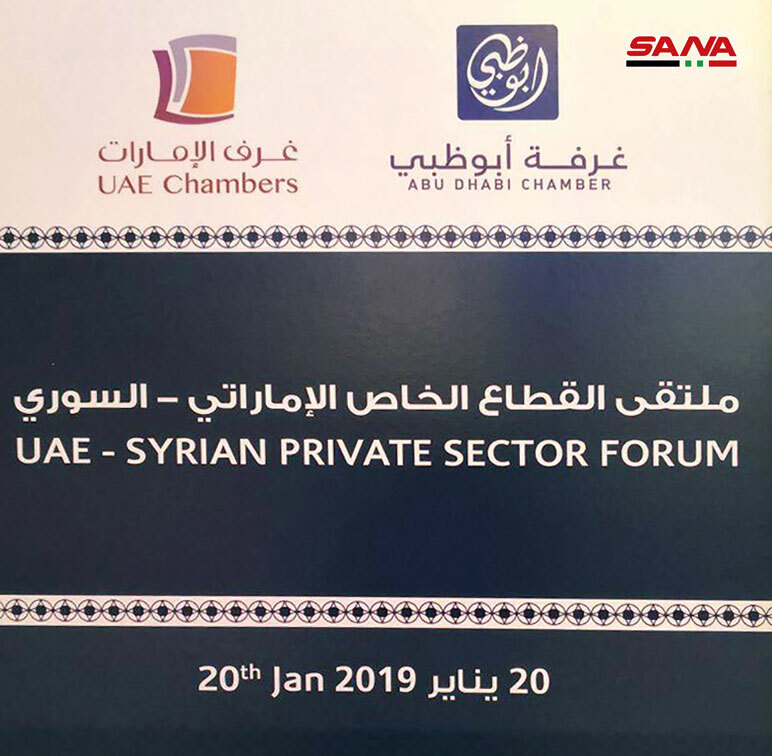 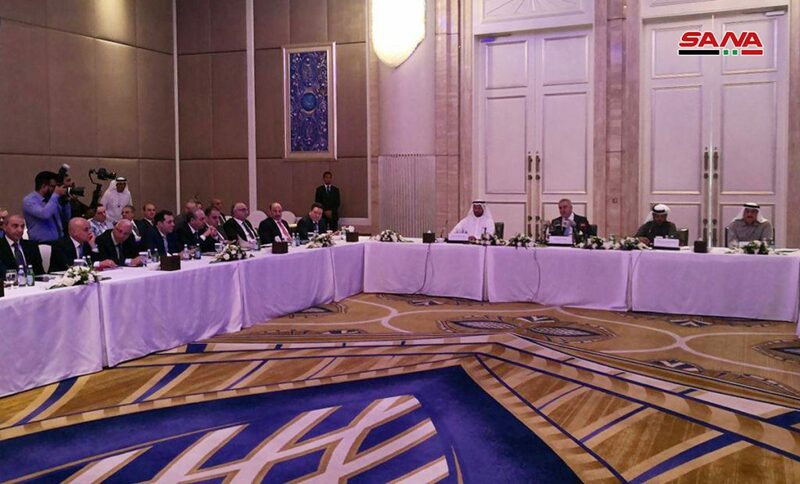 Abu Dhabi, SANA- UAE-Syrian Private Sector Forum kicked off on Sunday in Abu Dhabi, with a participation of a delegation of Syrian businessmen from various economic and trade sectors. 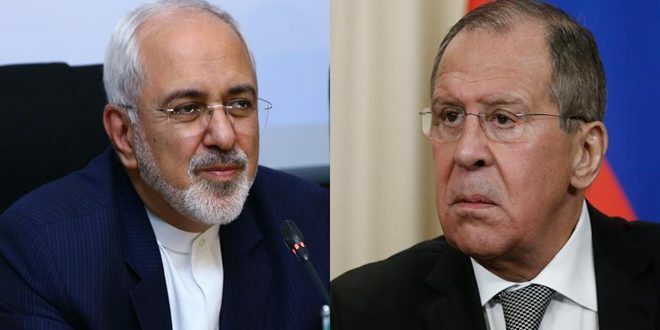 A number of topics were discussed during the forum, including industry, trade exchange, exports, exhibitions, agriculture, real estate and constructional development, tourism, and alternative energy. 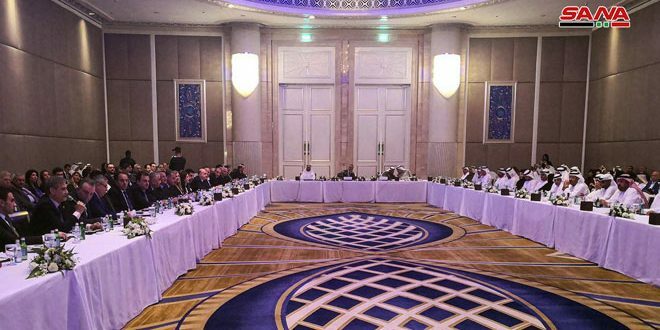 Chairman of the Federation of UAE Chambers of Commerce & Industry and Abu Dhabi Chamber of Commerce & Industry, Mohamed Thani Murshed Al Rumaithi said that the forum comes as part of developing the relations between the private sectors in Syria and UAE in order to establish common investments. 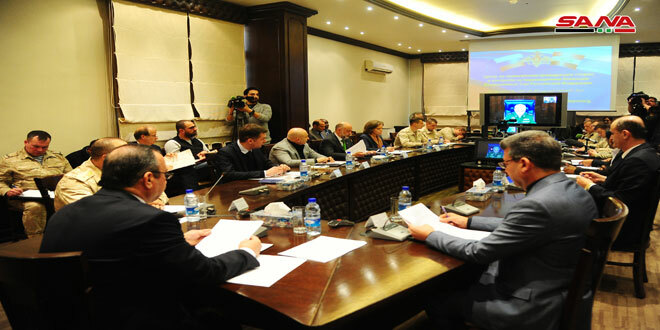 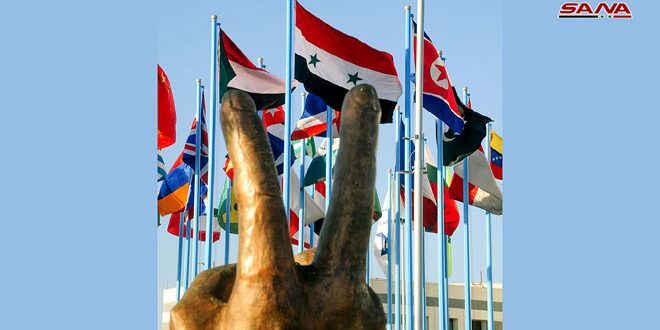 For his part, Secretary General of the Union of Chambers of Commerce of Syria, Mohammad Hamsho, who is heading the delegation, affirmed the importance of these forums in terms of reactivating and opening new horizons for investments and trade as well as creating partnerships that contribute to economic development, adding that Syria’s recovering from terrorism provides a stable investment environment. 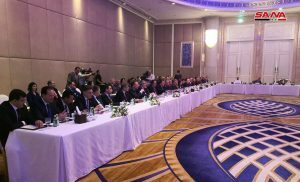 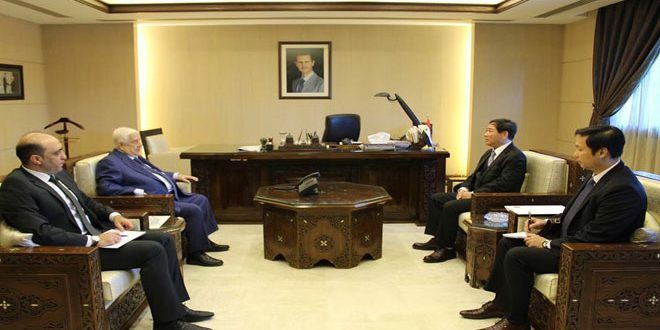 In turn, Chairman of Chamber of Industry of Damascus and its Countryside, Samer al-Debes called on the UAE businessmen to invest in the industry sector through joint stock companies in order to construct huge projects such as cement , rapid construction, iron, petrochemical plants and oil services.